Are you looking to download Drivve Image? Drivve is an image capture software designed to capture your scans. It seamlessly integrates your scan workflows into your information infrastructure. Today, we’ll be looking into how to download Drivve Image for your machine. 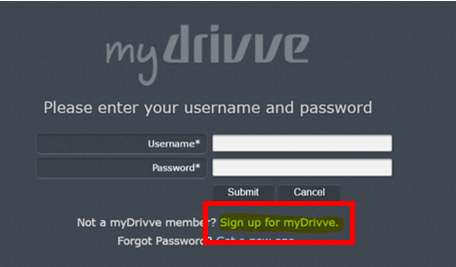 Note You will need a Drivve myDrivve account to access this site. 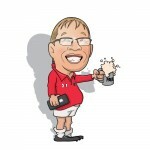 If you do not currently have one, please click on Sign up for MyDrivve. 2. Then select the Downloads option. Then select the Downloads option. 3. Then select the Drivve Product you want (e.g. Drivve Image) and then the option Software. 4. Select the software you want to download from the list. How to get the latest update once Drivve Image is installed. 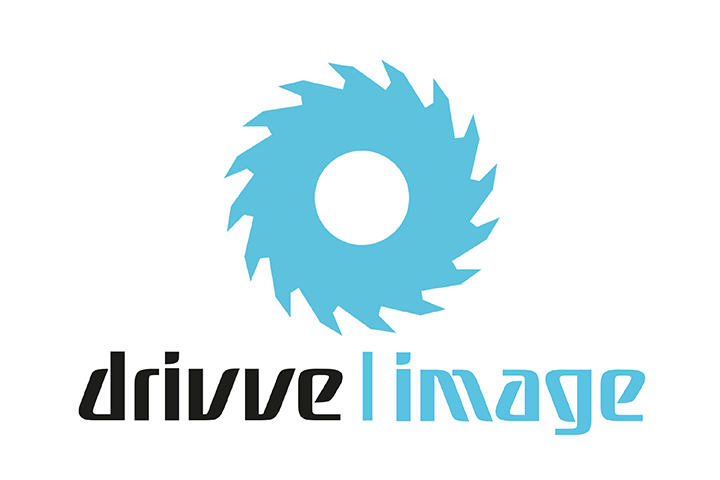 The Drivve | Image module Scanner Power Tools (SPT) is licensed. Drivve | Image version 6.0 or higher is used. An existing Internet connection is required. With the Drivve | Image Update Wizard, you can search for the latest online update. If an update is available, the wizard displays a corresponding message. Then, you can download and install the update with a single click. If you would like to find out more information about Drivve, or if you have any questions, speak to your account manager. If you would like to try Drivve Image, contact us to get your 30-day free trial and start creating simple or complex scanning workflows.